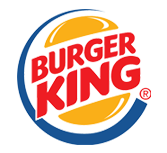 Don't be caught out. Make sure you're ready to face the snow and ice. 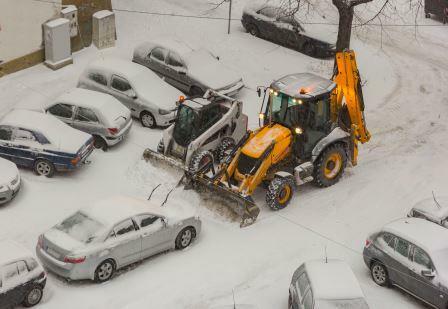 Two excavators cleaning snow on car parking. 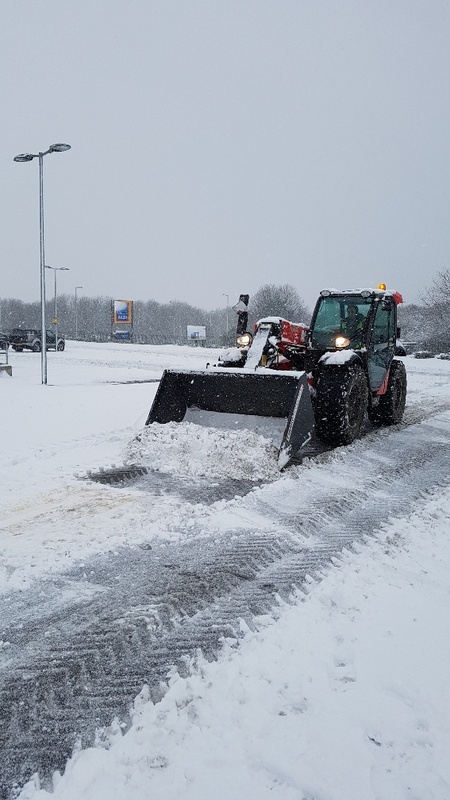 Avium Grounds Maintenance offer professional gritting services in the Swindon area to ensure that, come snow and ice, your premises are gritted and made safe so life can carry on without interruption. 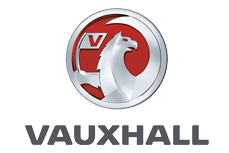 Our highly experienced gritters take over where the public highways stop – when people turn off the roads and into your premises or car park. 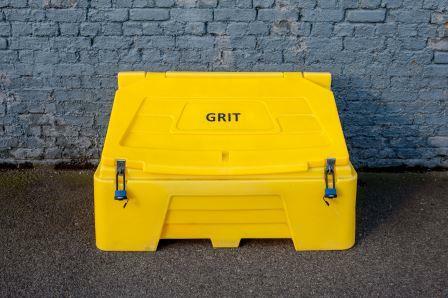 We grit-salt business, retail and industrial parks in the Swindon area. 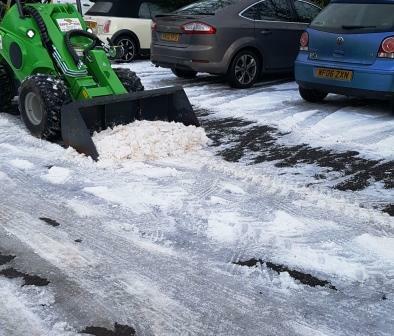 We can also grit driveways, car parks, school playgrounds, hotels, restaurants, indeed any premises that need to be free of snow and ice in winter. 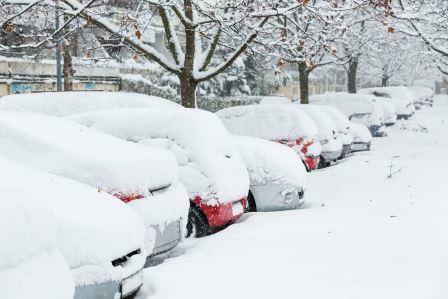 With Avium’s Swindon gritting service you need never worry about a big freeze getting in the way of business again. We subscribe to the Netweather FreezeAlert service which means that the moment snow or ice is on its way to the Swindon area we’ll be in touch to see if you’d like us to come out. 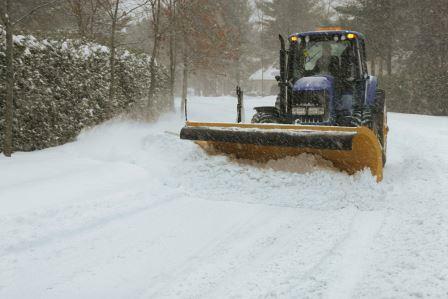 Our winter gritting services are effective and affordable. 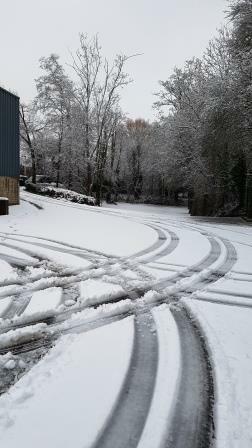 You only pay per gritting visit plus a nominal amount towards our weather-alert service should you wish to use it. So don’t be caught out. 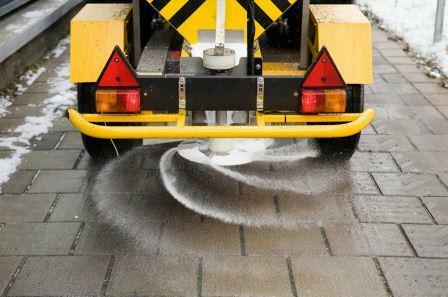 Talk to us now about how we can deliver responsive, affordable gritting services this winter.